STACY IGEL: MAKING A STATEMENT ONE GARMENT AT A TIME! MAKING A STATEMENT ONE GARMENT AT A TIME! 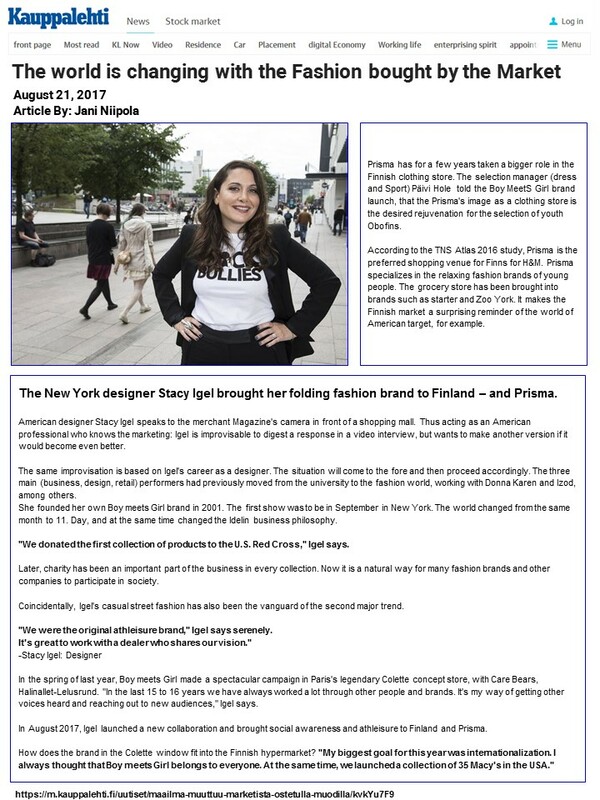 Last month I traveled back to HELSINKI to celebrate PRIDE MONTH with BOY MEETS GIRL® and PRISMA (BOY MEETS GIRL exclusive licensee). This was my fourth trip to my new favorite country FINLAND. I went there before you DONALD TRUMP and I have been creating a movement over the past year there so my favorite FINNS proudly wore their F**CKBULLIES shirts when you arrived! Covered in Kauppalehti last year and this year. "Attitude counts. Stacy Igel believes strong messages come into force. 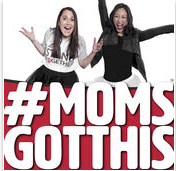 She is opposed to bullying with t-shirt, the message of which arouses emotions, as it should." 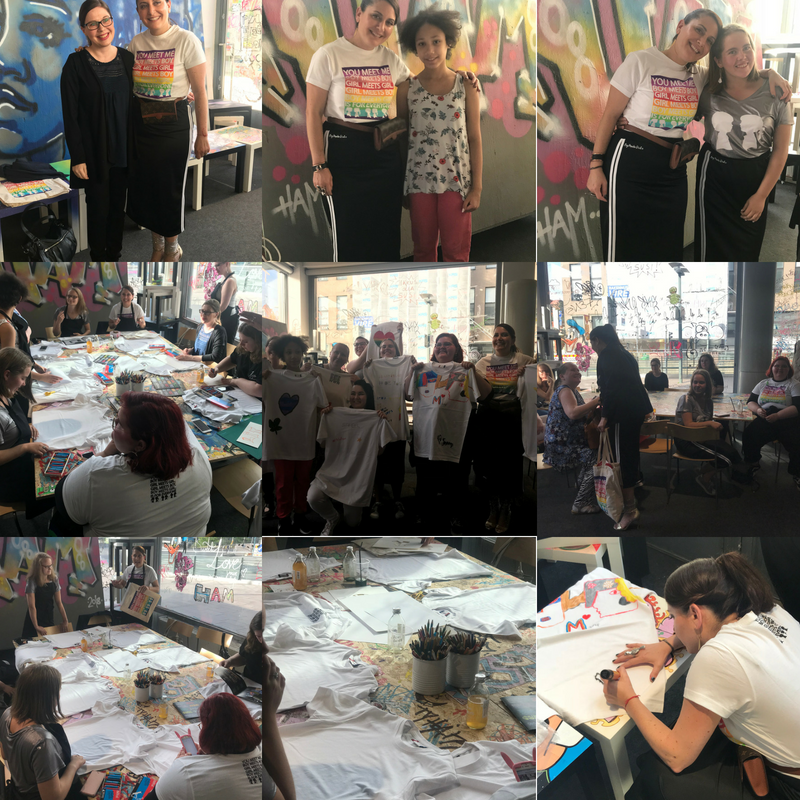 "Stacy Igel does not believe that her clothes will change the world, but through the messages they transmit can create a conversation that will help people to better understand each other and thus build a more equal world. To her success means that she is able to touch and unite people." On June 26th. 2018, I started my morning with coffee and butterflies in my stomach. I always get butterflies before I present my brand to the world. I think getting butterflies makes me better when I am up there presenting ( I hope that is true :)). 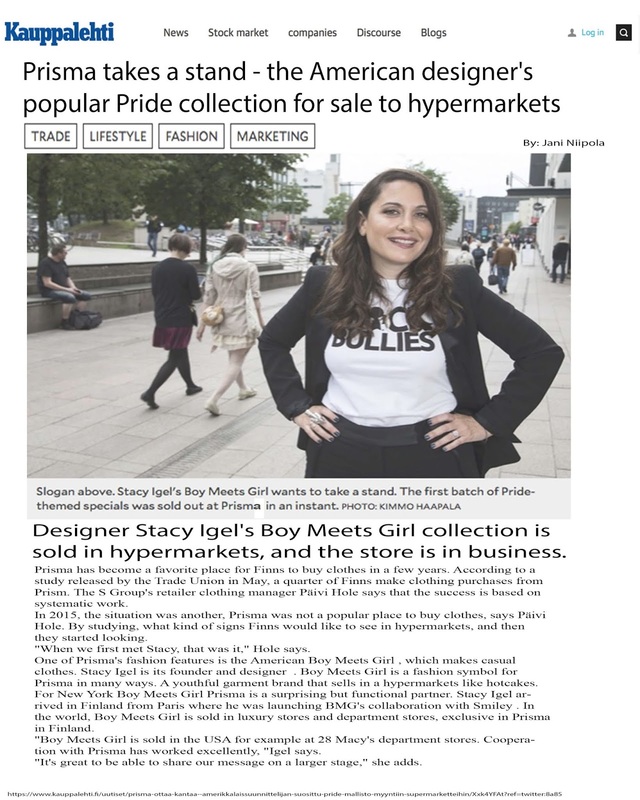 I presented the BOY MEETS GIRL Pride collection " BOY MEETS GIRL® IS FOR EVERYONE" at the Helsinki Pride House and updates on where BOY MEETS GIRL has been this year since our launch last year to top editors and bloggers. Later in the day, I spoke on a pride panel with Paivi Hole & Annti Asplund, moderated by Veera Teppola & Kristoffer Ignatius. Fans had the opportunity to ask questions & start a conversation about LGBTQ topics & issues. After my presentation and panel, I grabbed a big coffee, ate some yummy food and headed off to one of the most special moments in my career. Individuals entered a contest to meet me in Finland. Those who won the contest came from all over Finland to meet me at the HAM Helsinki museum (if you followed my journey over the past year I went to HAM on my first trip ever to Finland so it was indeed a surreal moment for me). 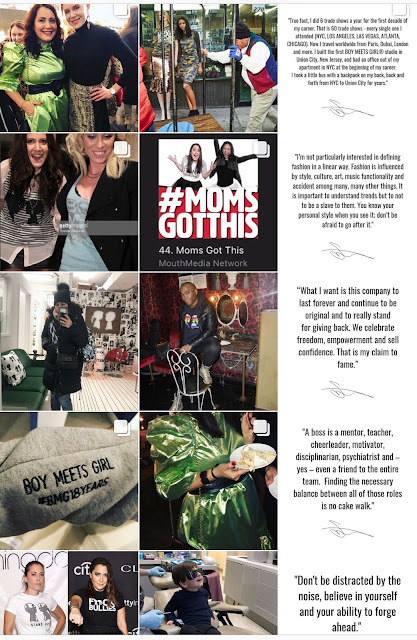 I walked into a room with girls and women inspired by the brand I created from scratch. 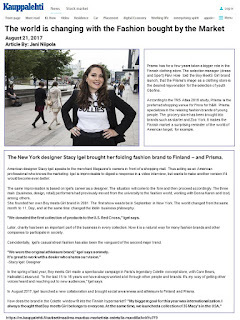 I asked everyone there to tell me how they heard of the brand and what the brand meant to them. Each had a story and shared their story openly without fear. Many had been bullied when they were younger and we talked about how they dealt with those times in their lives and some even told me BOY MEETS GIRL clothing helped them share their story with others and even make friends with the bullies! I was brought to tears and had chills all over my body. All the hard work and sleepless nights to make a statement and a change were brought together in this room. 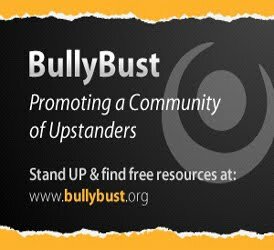 I have been an advocate for the NSCC BullyBust.org efforts since 2009 and every day working hard to have others share their stories so we can make a statement and bring people together. On June 26th, 2018 we certainly did that! Together, we created a custom collection in which they titled "THE MOI COLLECTION." Thank you for a beautiful day and being so honest with your stories. 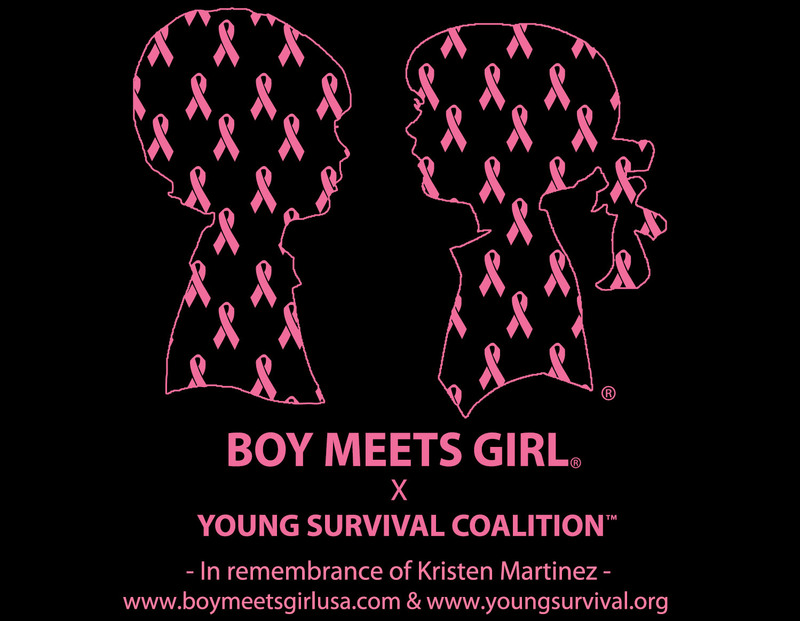 BOY MEETS GIRL®...what a limitless story that beginning can create. Maybe romance, a new friend, and more often than not, a small moment shared that only lasts a few seconds, maybe minutes, but inspires so many more. We create fashion rooted from these connections. Fashion and collaborations that stem from the interesting people we meet, the experiences we share, and the aspirations we strive for.